What would be the impact to your facility if someone unauthorized could get in with "an agenda?" Security entrances are the most effective tool for controlling the number and direction of people passing through an entrance. No other physical security solution can mitigate the threat of tailgating and piggybacking, provide effective access control, and add visual prestige to your entrances. 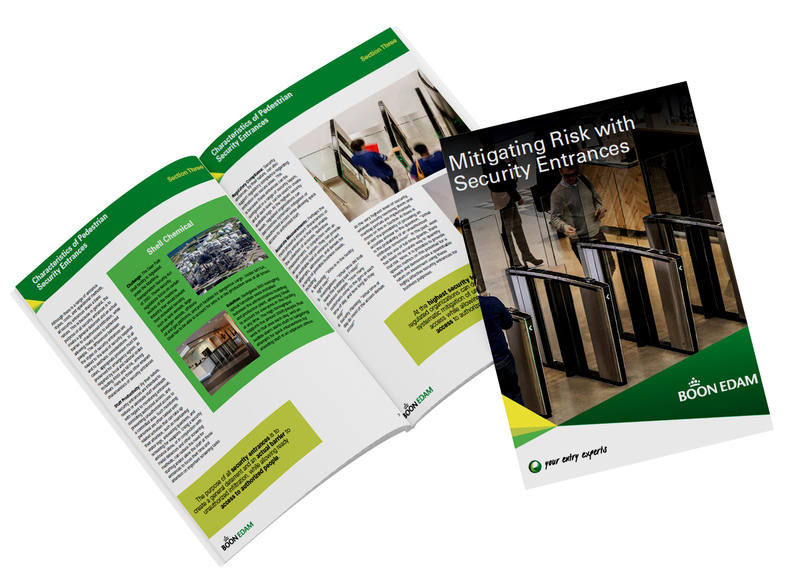 Download your free copy of Mitigating Risk with Security Entrances today!